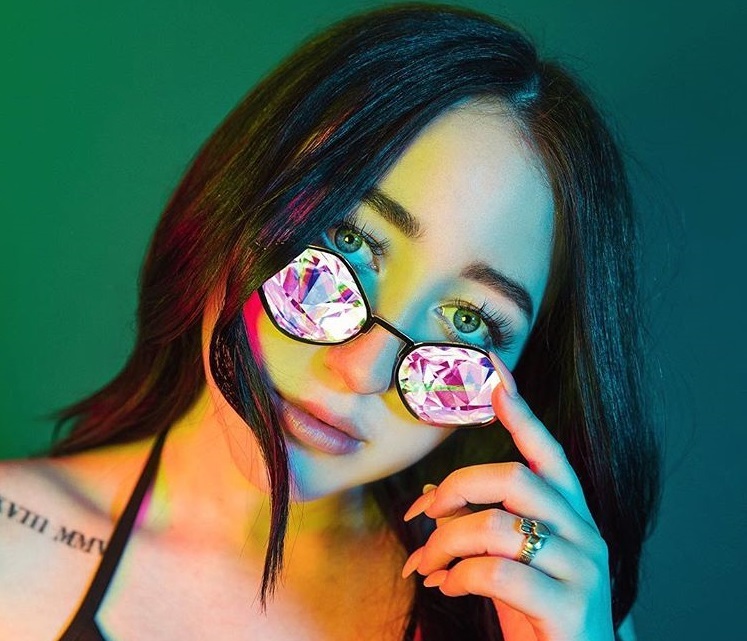 Canadian singer/songwriter Lennon Stella has teamed up with Mustafa Omer and James Murray of Mojam Music for a new collaboration. 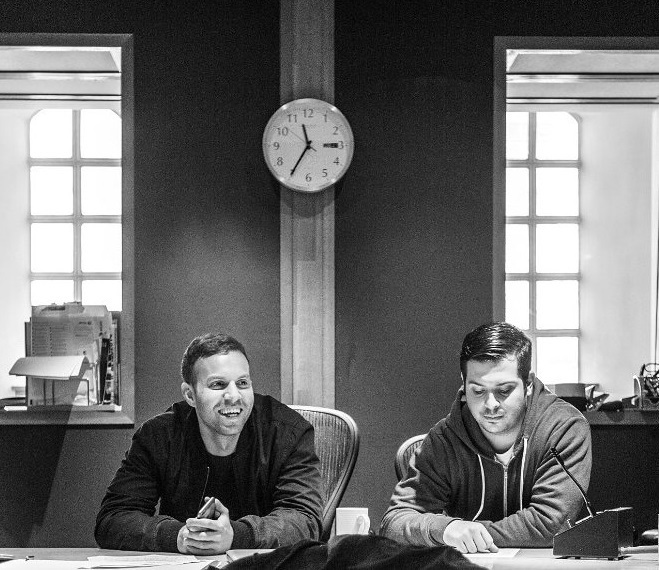 Mojam have also contributed to the next projects by Rak-Su, Yungen, Zak Abel, Mack Wilds, Wens, Tori Kelly, Ben Platt, Kah-Lo, Rozzi Crane, Nstasia, Ella Henderson, Kranium, Bobii Lewis, Nina Nesbitt, Elderbrook, Christian Leave, Bugzy Malone, JP Cooper, Dolapo, Bibi Bourelly, and L Devine. The still-untitled collection reportedly delivers further alliances with Timbaland, Joe Janiak, Benny Cassette, Alex Hope, Jason Evigan, Big Taste, MNEK, Jesse Shatkin, Two Inch Punch, Stint, Joel Little, Robopop, and Jonny Lattimer. Stream the following playlist dedicated to Mojam Music’s works! 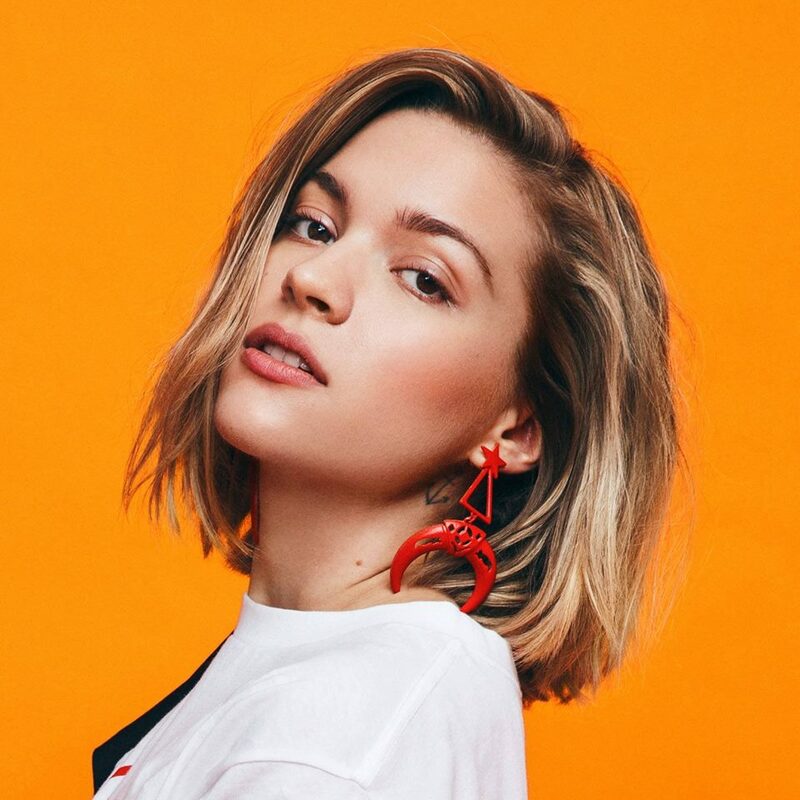 Swedish singer/songwriter Tove Styrke has released her new project online. 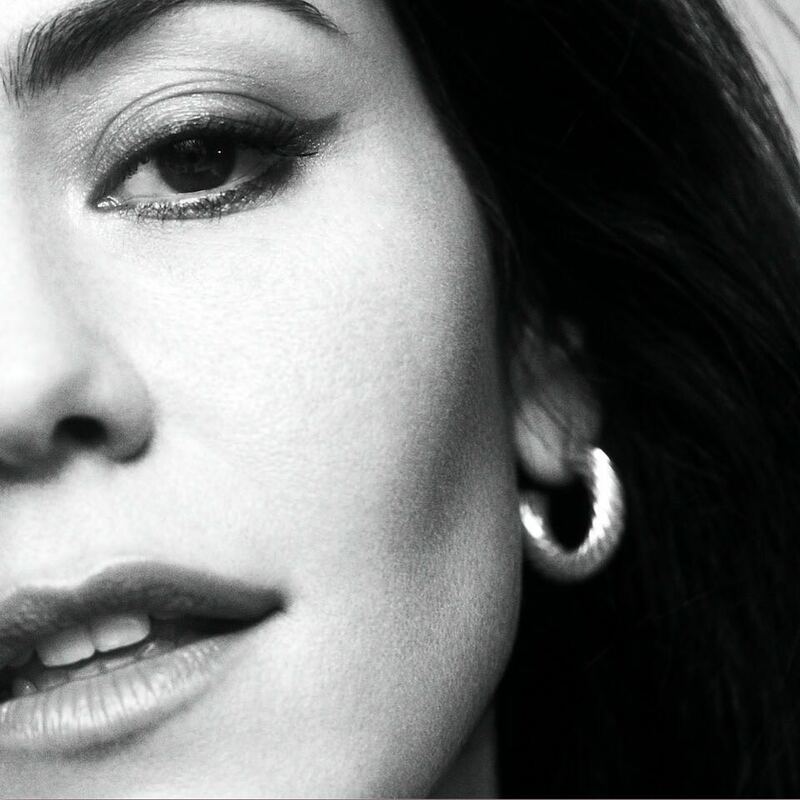 “Sway” – featuring singles “Say My Name,” “Mistakes,” “Change My Mind” and “On the Low” – is now available via iTunes, Apple Music, Amazon, Google Play, Tidal and all other digital streaming platforms. The mini-collection was executive-produced by Elof Loelv, whose resume boasts additional works with Rihanna (“Stay”), Katy Perry (“Save As Draft”), Mikky Ekko (“Smile”), Pentatonix (“Can’t Sleep Love”), Icona Pop (“All Night”), Zara Larsson (“Carry You Home”) and Phoebe Ryan (“Dark Side”). Other musicians backing Styrke on “Sway” are Joe Janiak (Louisa Johnson, Britney Spears), Maureen “MoZella” McDonald (Tinashe, Miley Cyrus), T-Collar (Shungudzo, Mali-Koa) and Caroline Ailin (Ella Mai, Hailee Steinfeld). 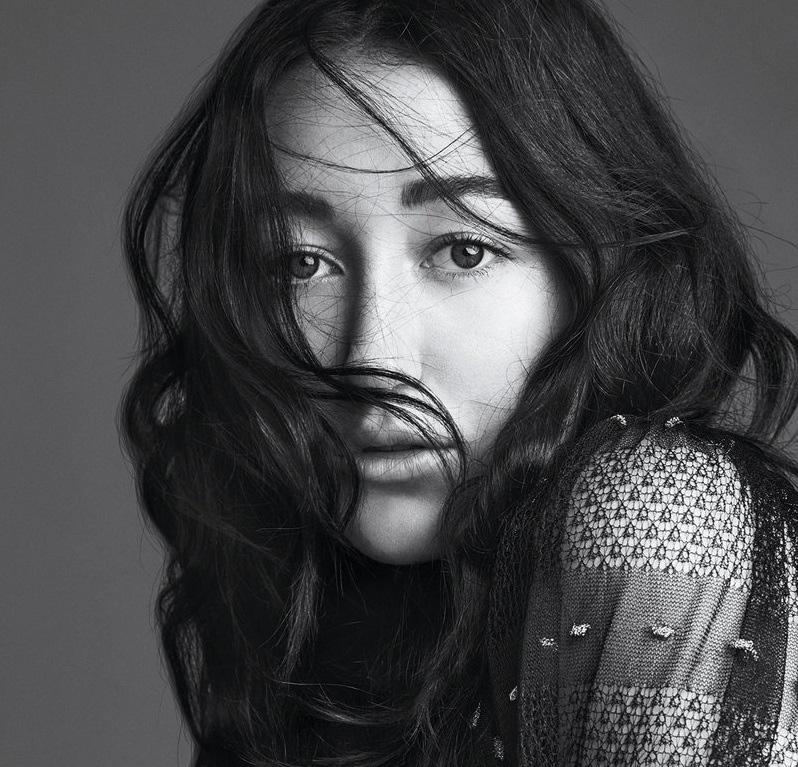 Noah Cyrus has teamed up with Warren “Oak” Felder for a new collaboration. 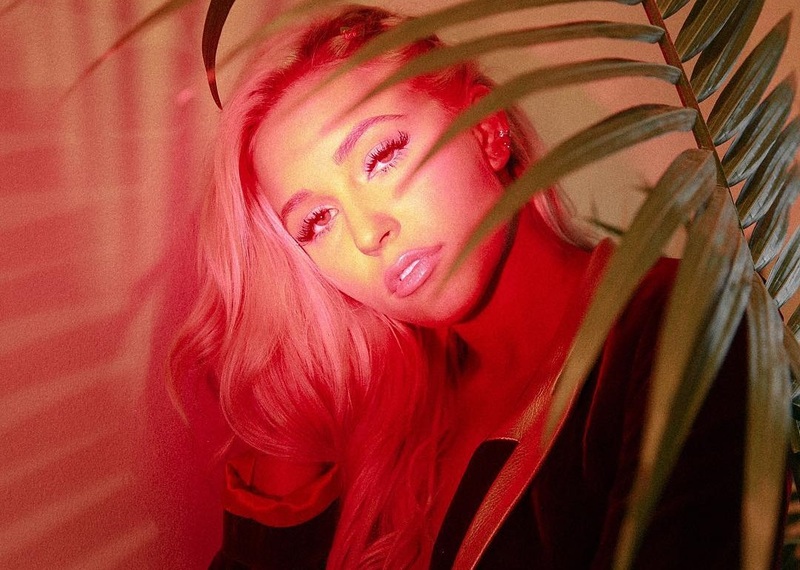 Felder’s production resume boasts works with Demi Lovato (“Sorry Not Sorry”), Kehlani (“Distraction”), Alessia Cara (“Scars to Your Beautiful”), Alina Baraz (“I Don’t Even Know Why Though”) and Snakehips (“Either Way”). The American musician has also contributed to the next projects by Liam Payne, Sabina Ddumba, Ray BLK, Tori Kelly, Nick Jonas, Zhavia Ward, Dinah Jane, Aloe Blacc, Ella Henderson, John Legend, Sabrina Carpenter, and Raye. 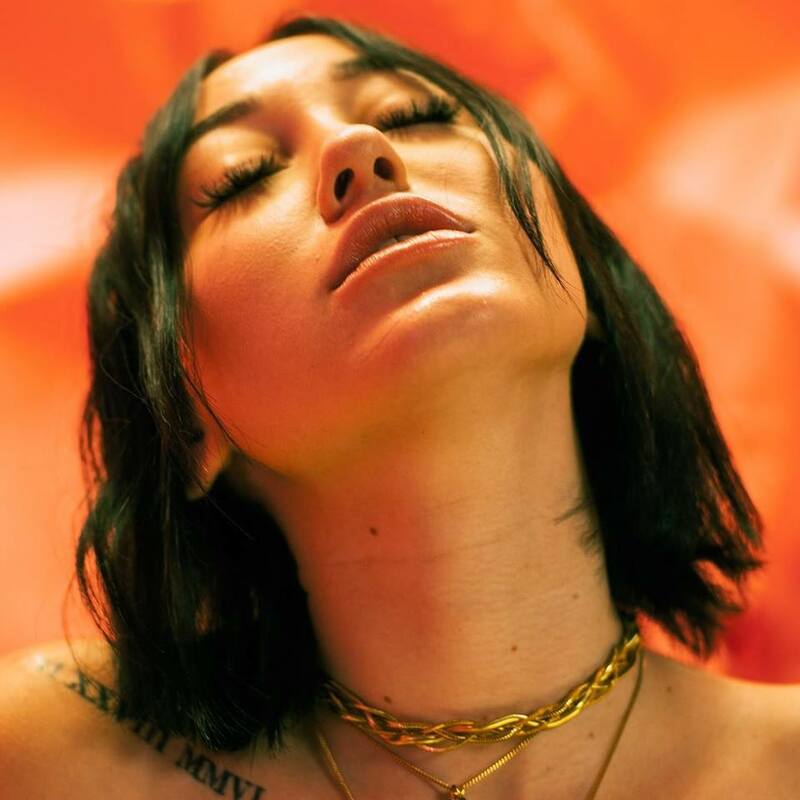 Meanwhile, Cyrus is expected to release her debut album “NC-17” – featuring current single “We Are Fucked” – later this year via Barry Weiss’ label RECORDS in partnership with Sony Music imprint Columbia Records. The highly-anticipated project reportedly delivers further contributions from Benny Cassette, Emily Weisband, Big Taste, Sasha Sloan, Knightstarr, Jin Jin, Two Inch Punch, Noonie Bao, Sam Romans, Joe Janiak, Sebastian Kole, Paul E. Phamous, Zaire Kaolo, Trevor Brown, Mike Elizondo, and Stint. Watch the music video for “Again” below.